Giving advise and information your organisation if needs on seeking Illegal Professional Privilege for a incident prior to the investigation. In leading the incident investigation, using different type investigation methodology suited to your needs. 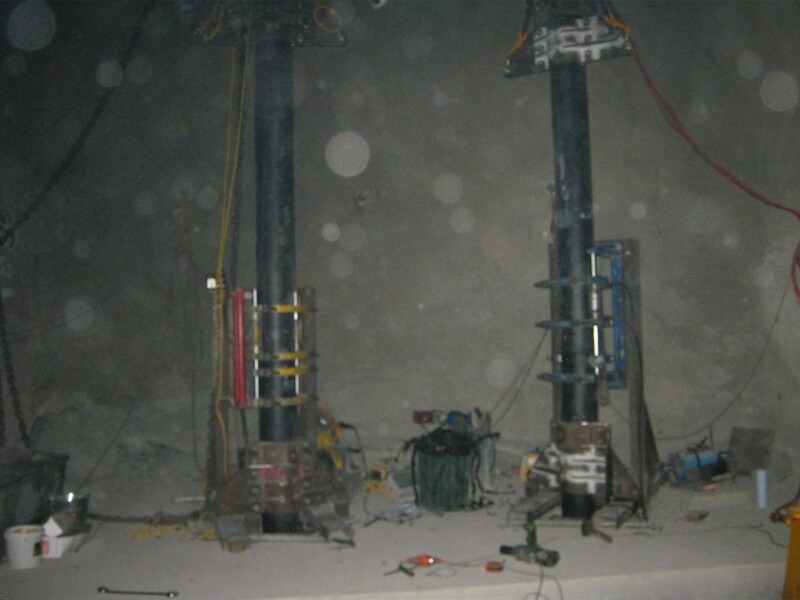 Furthermore provide recommendations that are outcome focussed to identify remedial actions that will prevent recurrence, reduce risk and improve safety performance. 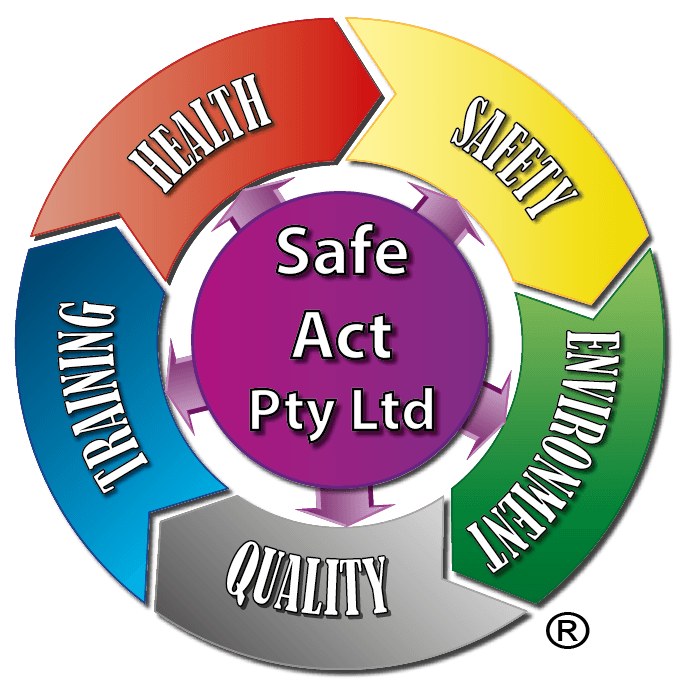 Safe Act can provide nationally recognised training for your staff in incident investigation, BSBWHS505A Investigate WHS incidents.